By the French author, who, along with Flaubert, is generally regarded as a founding-father of realism in European fiction. His large output of works, collectively entitled The Human Comedy (La Comedie Humaine), consists of 95 finished works (stories, novels and essays) and 48 unfinished works. His stories are an attempt to comprehend and depict the realities of life in contemporary bourgeois France. They are placed in a variety of settings, with characters reappearing in multiple stories. ultimately consisted of approximately 90 works. Some of his works include Cesar Birotteau, Le Cousin Pons, Seraphita, and Le Cousine Bette. Balzac wed his lifelong love, Eveline Hanska in March 1850 although he was gravely ill at the time. 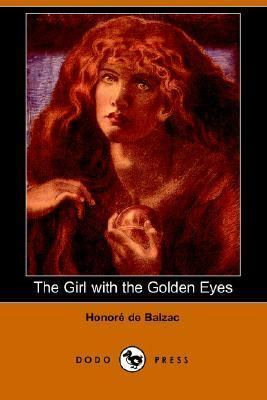 Balzac died in August of that year.